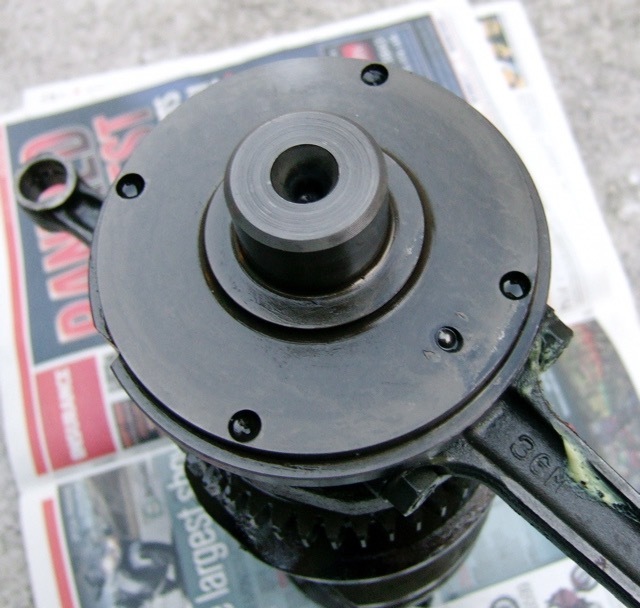 This is the GTS1000 crankshaft trigger detail, the camshaft trigger is the camshaft lobe passing close to a variable reluctance sensor. If you look on the MicroSquirt forum, there is a link to the MSextra section. This is an additional code area for these little boxes, and it looks like they support the GTS1000 system, which is called 4+1CAS, that is 4 crank trigger events to 1 camshaft trigger event. 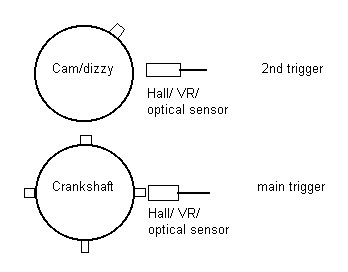 The camshaft trigger is the reference pulse that tells the ECU where the crank is. Hope this helps anybody else who's looking, as it took me quite some time to sort through all the info that is posted, and there is loads of the stuff.